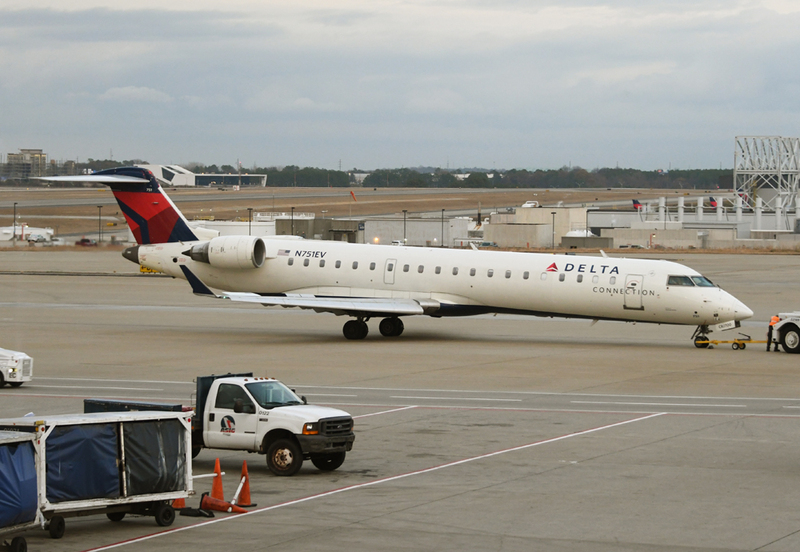 Compagnie régionale opérant pour Delta Air Lines. 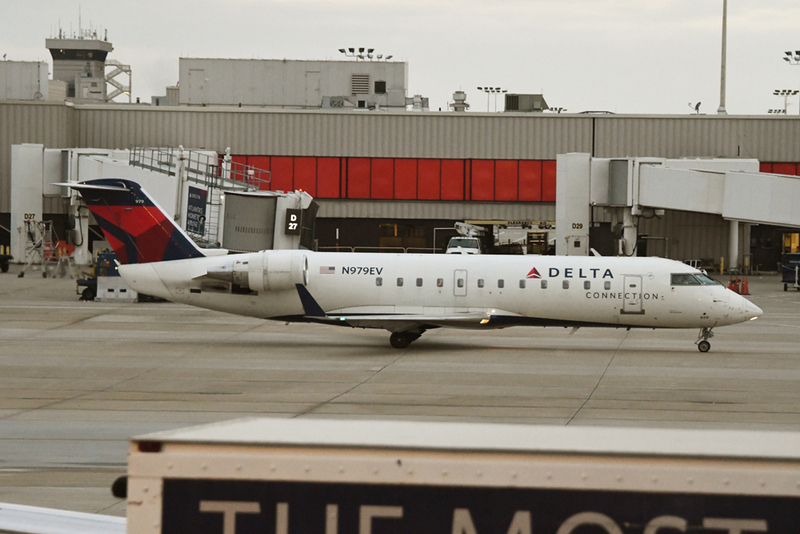 Elle regroupe Atlantic Southeast Airlines, Chautauqua Airlines, Comair, Compass, Mesaba, Pinnacle Airlines, Shuttles America et Skywest. 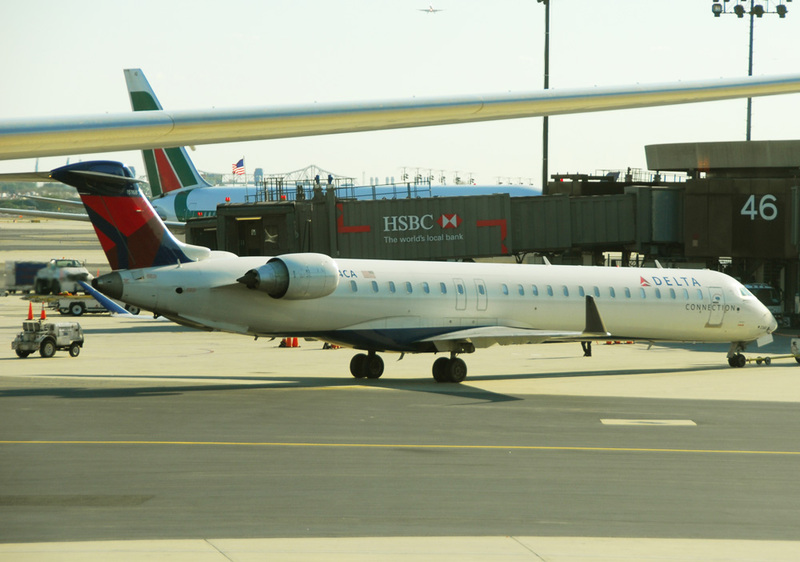 U.S.A.
Commuter feeder and connection service at Delta Air Lines' hubs operated by Atlantic Southeast Airlines, Chautauqua Airlines, Comair, Compass, Mesaba, Pinnacle Airlines, Shuttles America and Skywest.